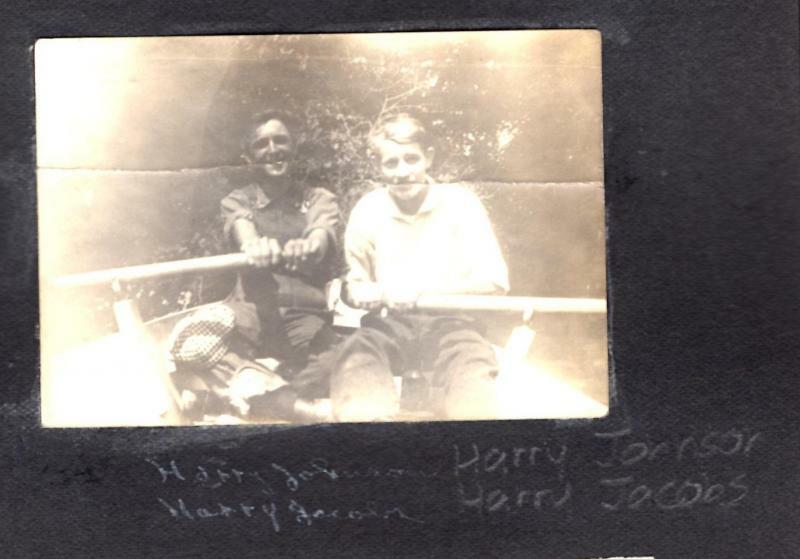 Comments: Harry Prescott Johnson (Nee: ) | Havelock NE USA | 1901-1920 | Comments: From my great aunts collection. Taken around 1916. Two classmates from Havelock High School.